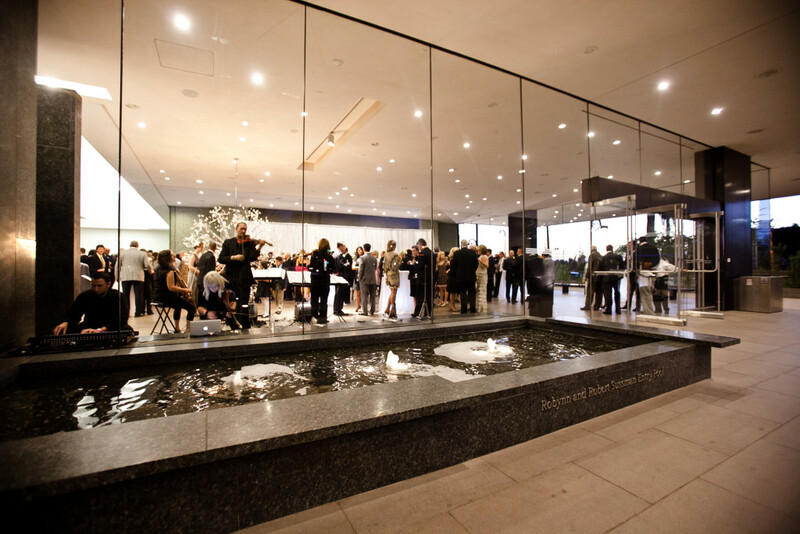 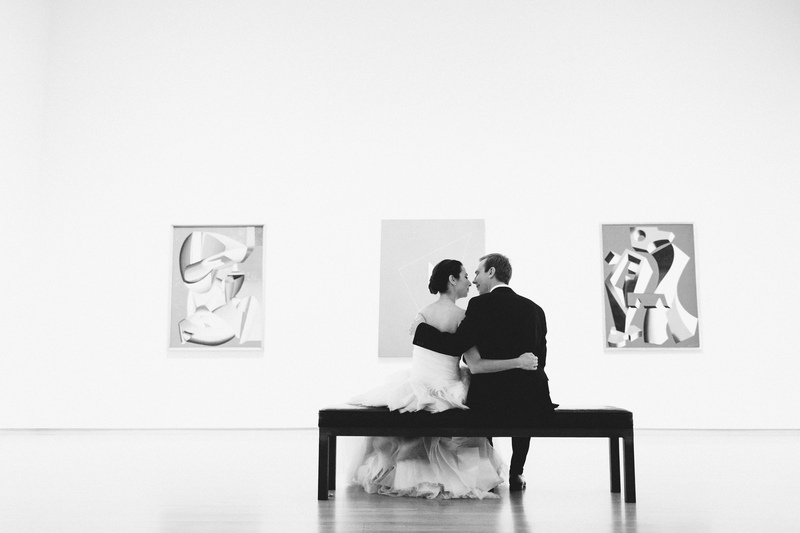 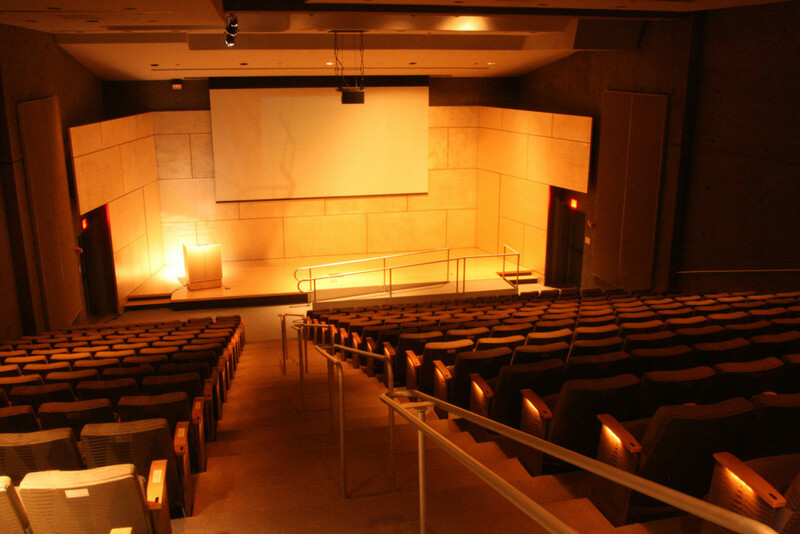 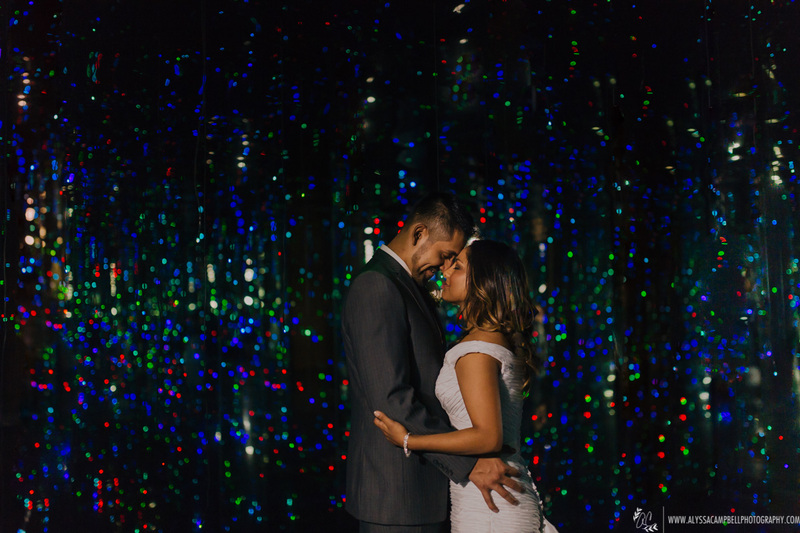 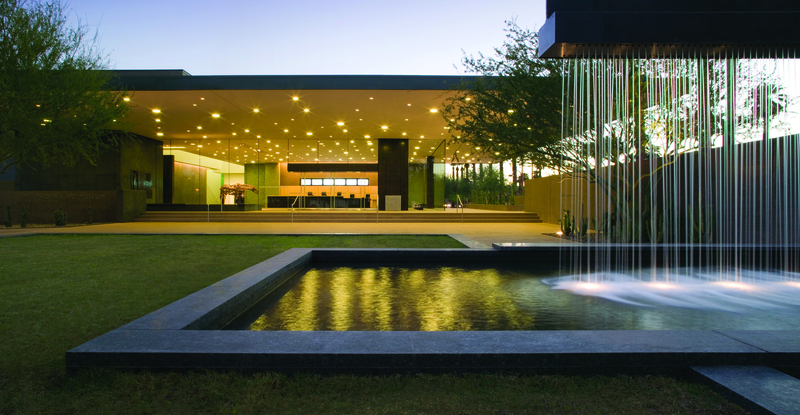 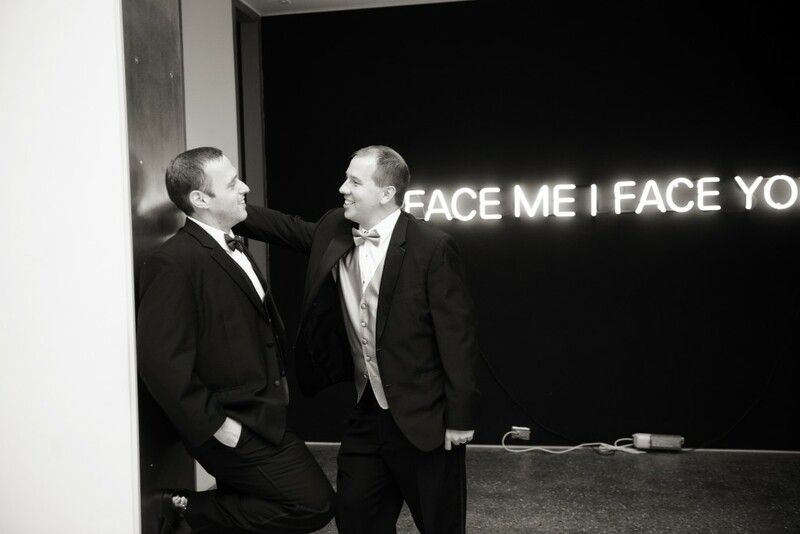 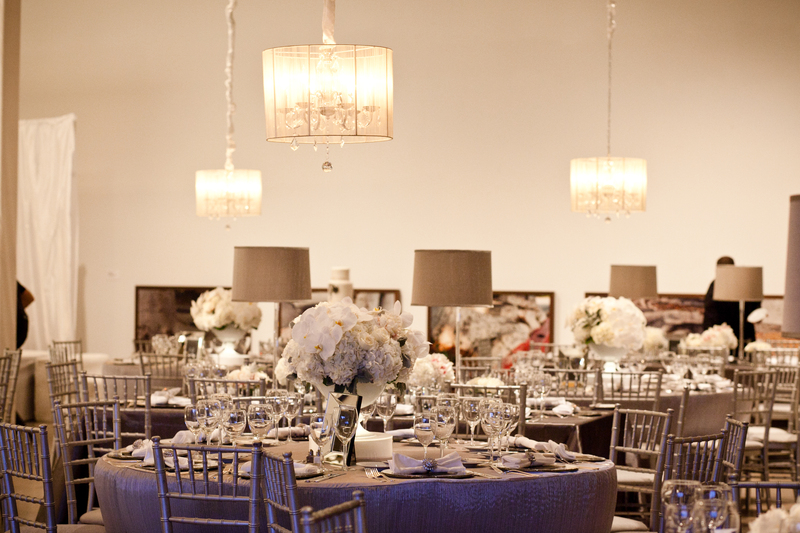 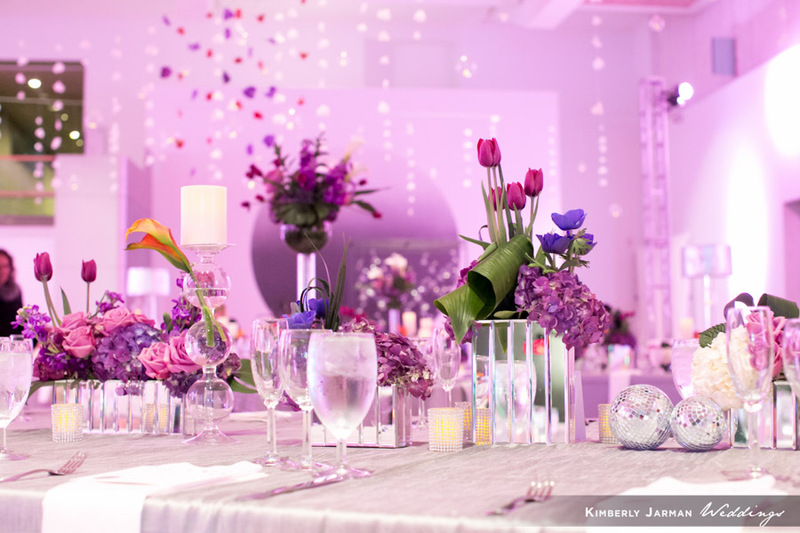 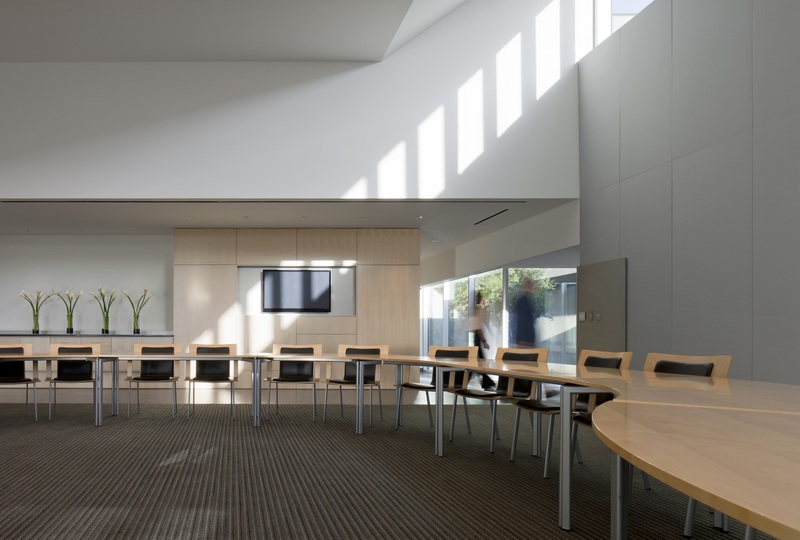 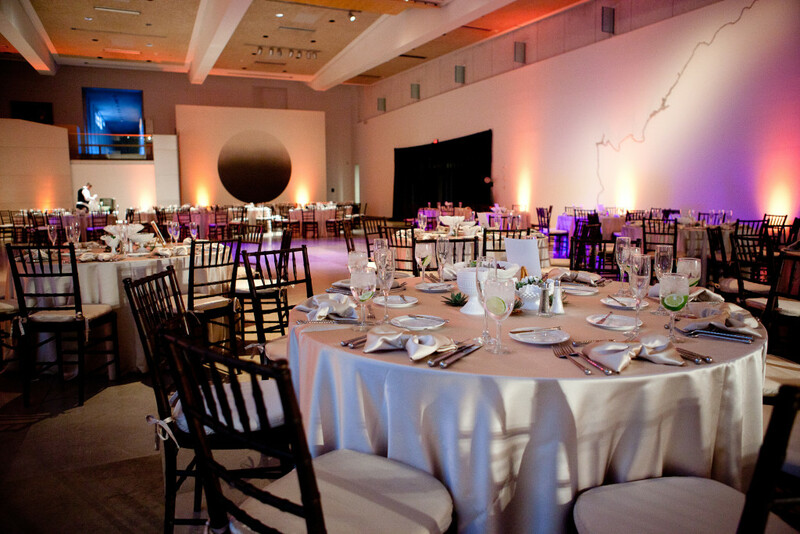 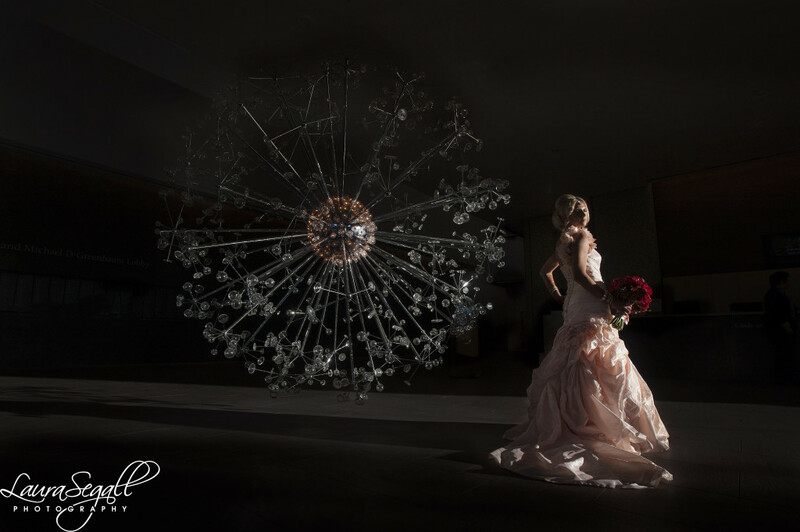 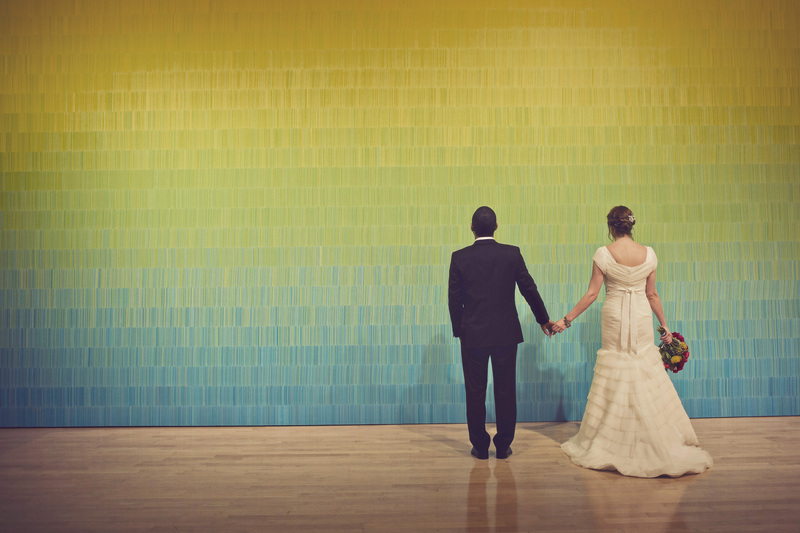 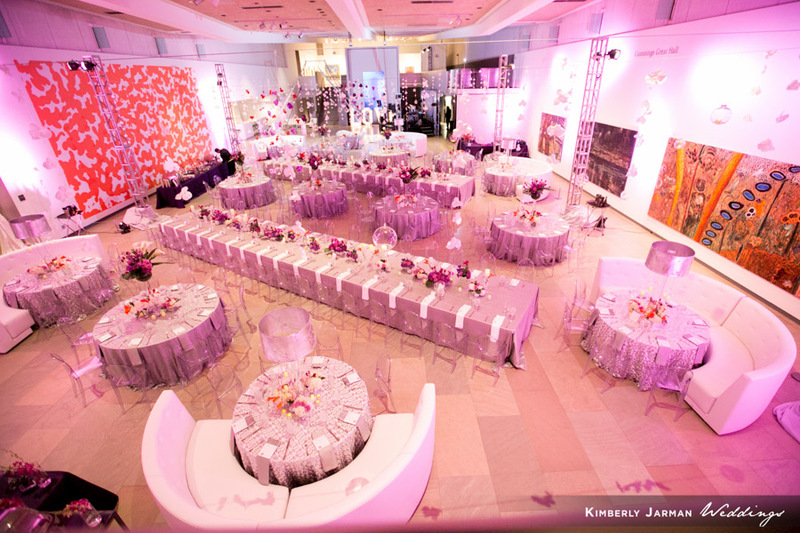 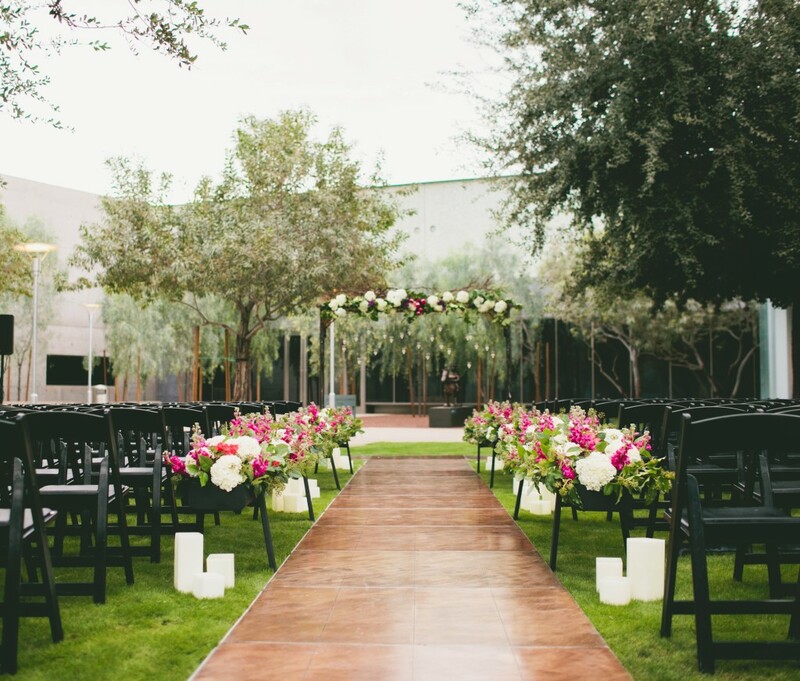 Whether planning a small meeting or an extravagant celebration, Phoenix Art Museum offers a truly unique setting. 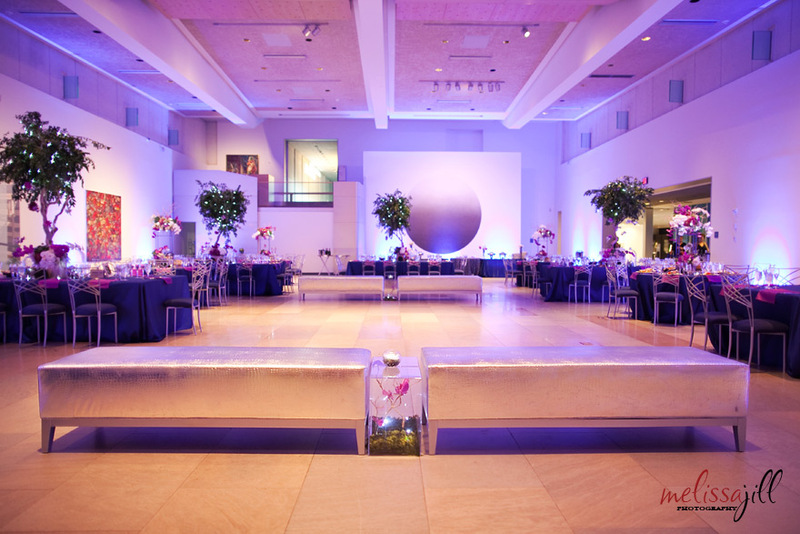 We have a variety of spaces that can be tailored for any occasion. 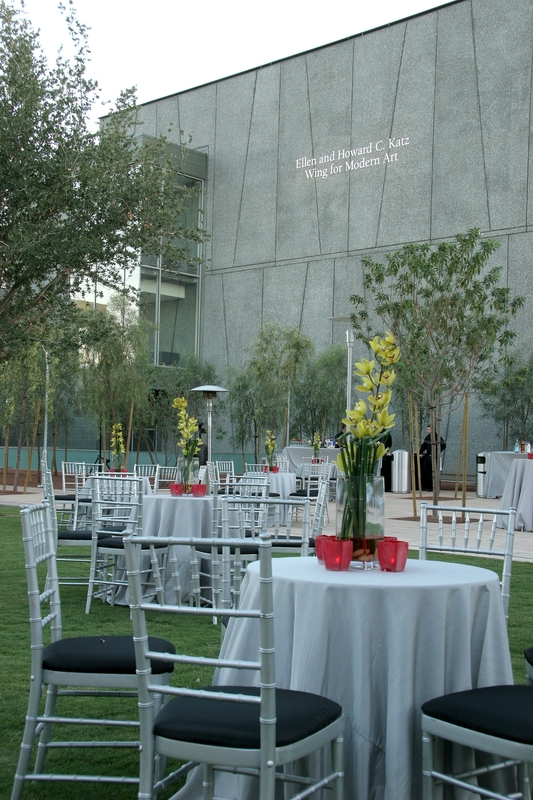 Since 1959 our mission has simply been - Phoenix Art Museum is a vibrant destination connecting people to great art from around the world to enrich their lives and communities. 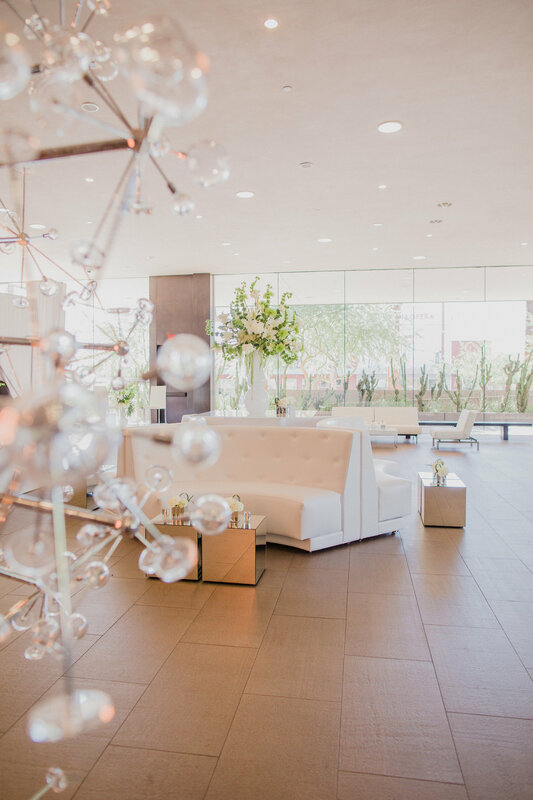 The classically progressive architectural design of the Museum combined with our more than 18,000 works of art and many international exhibitions will inspire all aspects of your event. From atmosphere and décor to catering and entertainment, our experienced staff can offer ideas and suggestions to make your function truly remarkable. 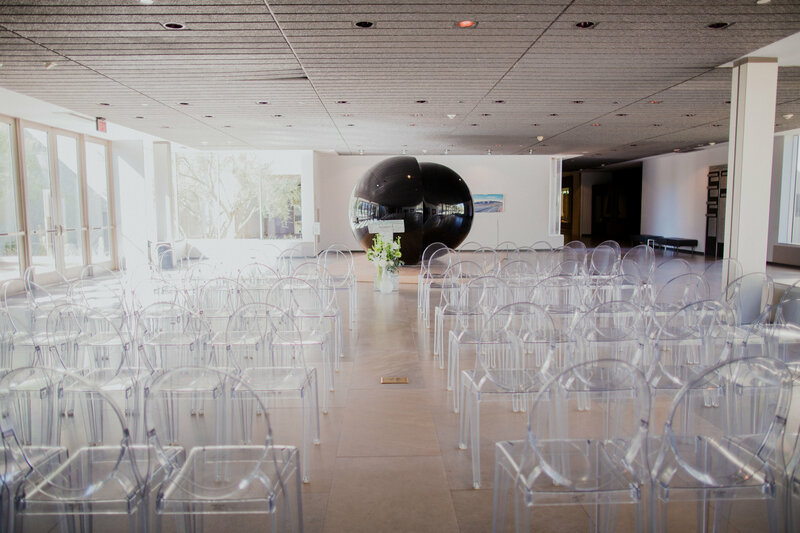 We invite you to view our Pinterest page and see some of the unique events that have taken place at the Museum.